I think my husband is inclined towards home buying and becoming a land lord this year. Why? Almost everyday, we have to drive to a foreclosed property listed in Real State Website and checked the surrounding area first. He believes that a good location would yield to a good profit. If we both love the neighborhood, we then call our Realtor for appointment to see the inside of the property. We became knowledgeable as to applying strategy with regards to our home preferences. Did you know that five months ago, we bought our first home? The price is so surreal and since we can afford it, we paid cash. How affordable? Check out the property listed in Santa Cruz Real State or Miami Real State and you will be blown away! 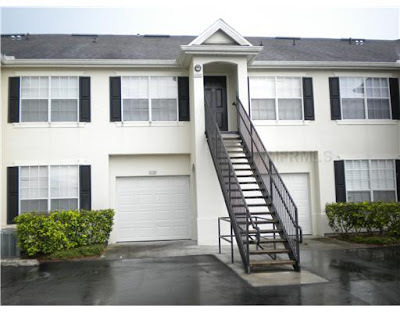 The prices drop down rock bottom which I would call a Buyer's Delight In Orlando, you can find a 19K 1B/1B condo, move-in ready and located in a nice neighborhood, a jaw-dropping deal, right? Now, check out the Website now and maybe, you will be inspired to buy a house too as an income property investment.